Elegance and durability in a shapely design - the highlight of any big event. 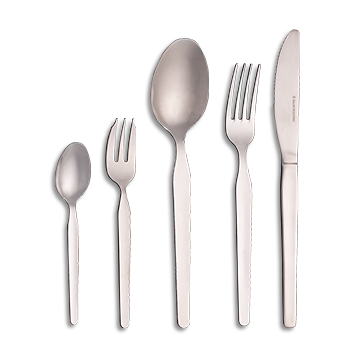 A stunning design, extreme durability and a persuasive price-performance ratio make this model a real catering star. The unobtrusive complement to any mealtime, this model flatters without overshadowing the table decoration.